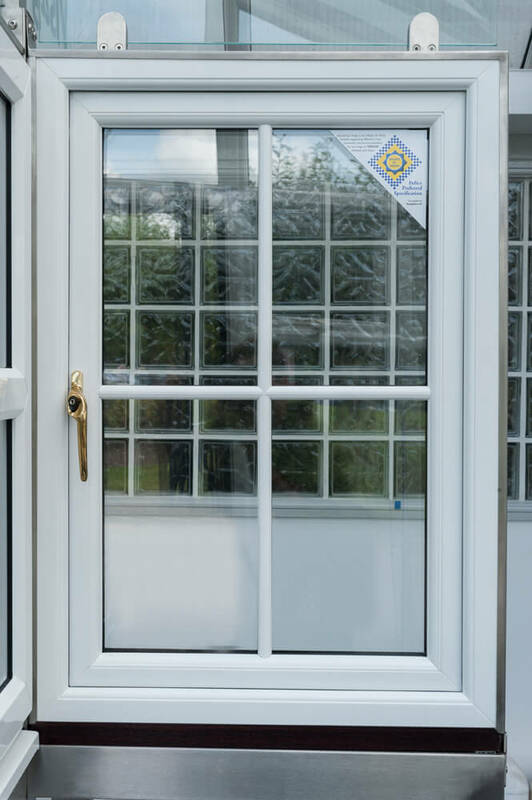 Doors and windows would really have no meaning if they do not protect you from unscrupulous burglars and thieves. 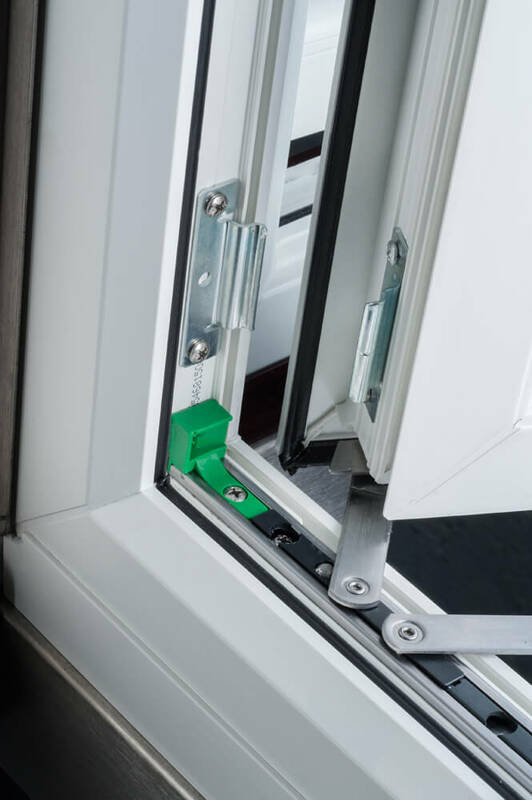 It is for this reason that security is at the top on our priority list when we design our windows, doors and all other home improvements. We take into account almost every possibility that may lead to a breach of security. 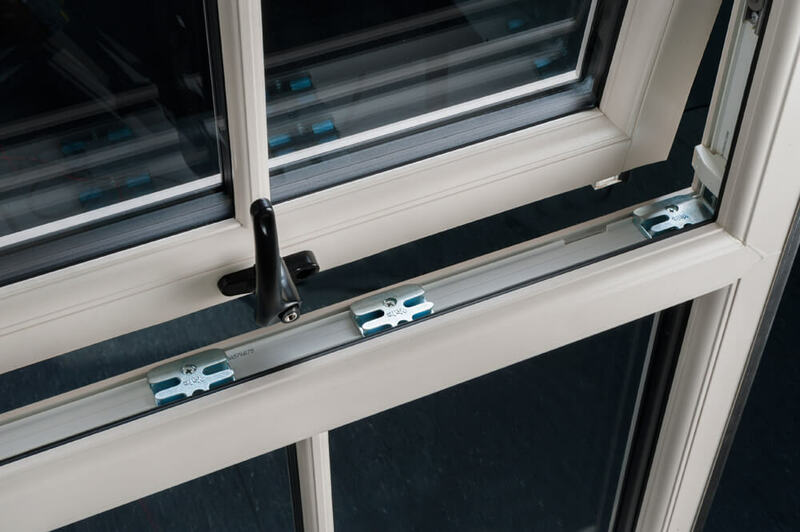 Hence, we reinforce every aspect of a window from its frame to its glass to hinder all kinds of unscrupulous burglars, theft and any other danger. 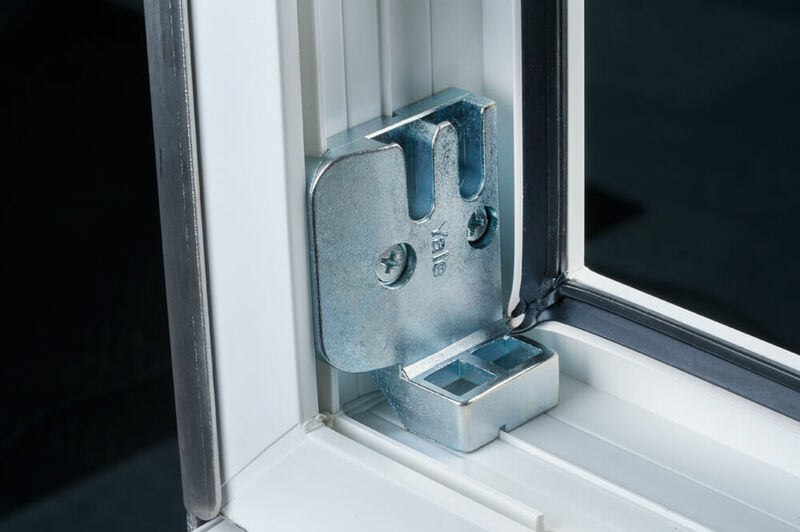 Our skilled staff takes care of every nitty gritty detail that is concerned with making your windows and doors secure and safe. 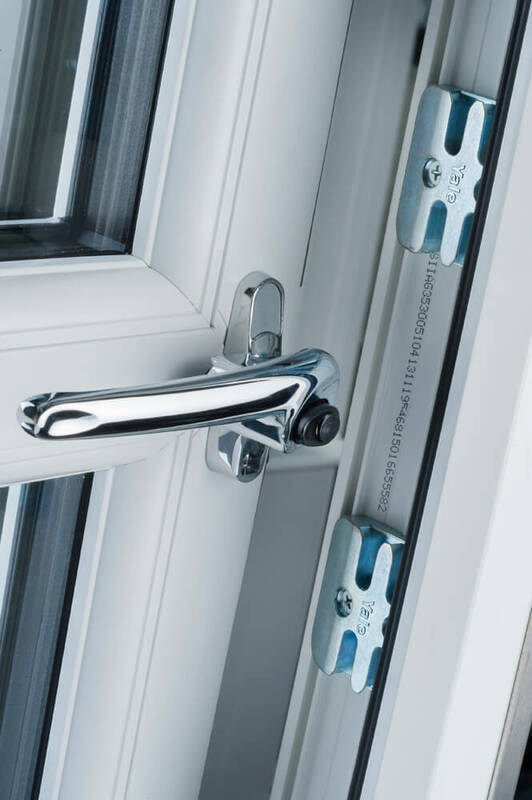 We use materials and locks that are robust and impregnable. 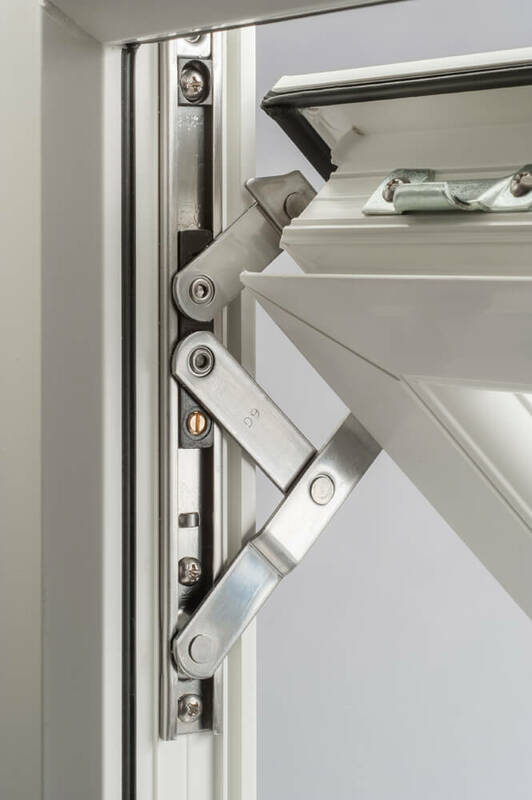 Not only this, we make sure that no matter what the design is, all the lock systems are compatible with the respective design thus providing you with the ultimate peace of mind. Click here to find out more – or take a look at our Tough on Crime brochure here.